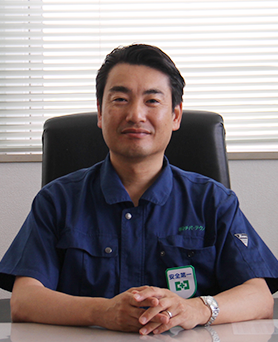 Greeting & Corporate philosophy｜Company｜Chiba Techno Co.,Ltd. 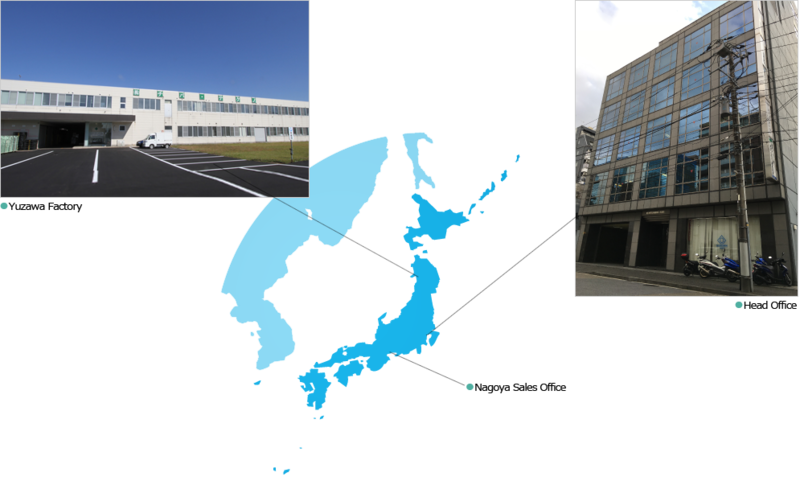 Our company has extensive experience for more than half a century since our founding as a resistor manufacturer in 1961. During these 50 years, we have expanded our sphere of activity, and now we are developing, manufacturing and selling various resistors focusing on high power type resistors, as well as wire and pipe electrodes for electric discharge machining. With high power type resistors we offer RoHS compliance, disconnection in abnormal modes and various others functions and products that incorporate our original technologies according to customer's usage environment. On the other hand, we have a high market share in the industry of wire and pipe electrodes for electrical discharge machining that utilize our specialty field - wire drawing technology, and we have been earning the trust of our customers in these products. While continuing to provide products with high customer satisfaction to the market, we also continue to devote ourselves to challenge new fields using our accumulated technologies. We appreciate your continued guidance and encouragement in the future. 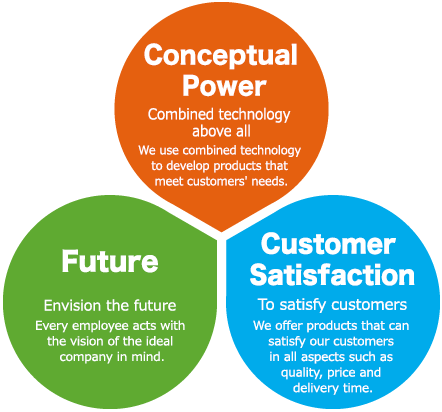 Our work is based on three pillars: “Conceptual Power”, “Future” and “Customer Satisfaction”. 1We challenge ourselves with ideas to design new technologies in mind while polishing and handing down each technology. 2Look higher and deeper, do not be satisfied with the present state. Various visions and ideas originated from the employees themselves are realized by the company. We build the future with such mutual relationship. 3We work with high consciousness to satisfy customers' requests at every stage, from development and design to production and delivery. We are happy to assist you with your questions and/or comments. Copyright © 2016 Chiba Techno Co.,Ltd.